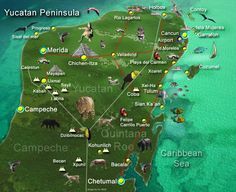 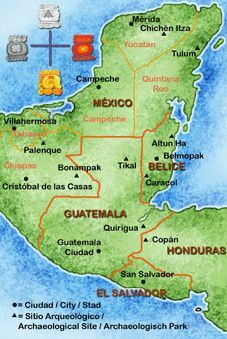 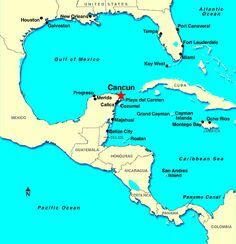 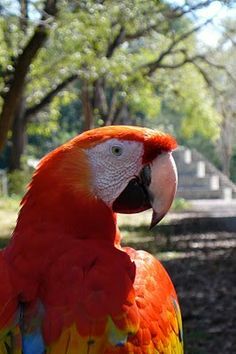 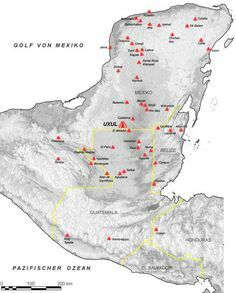 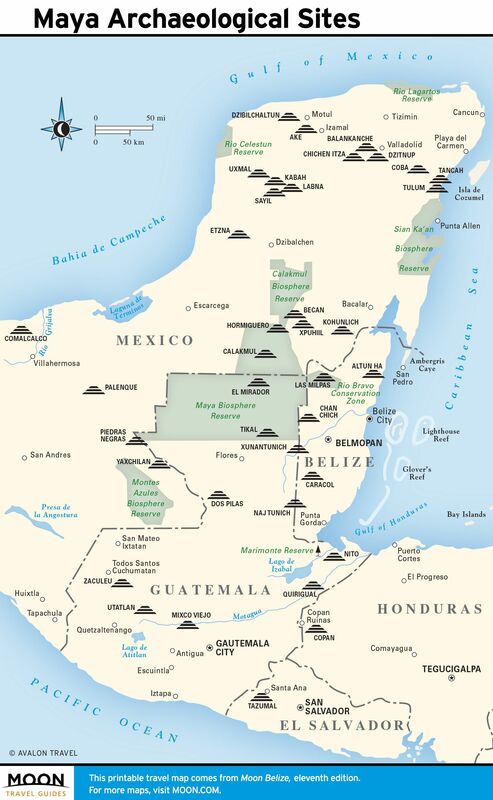 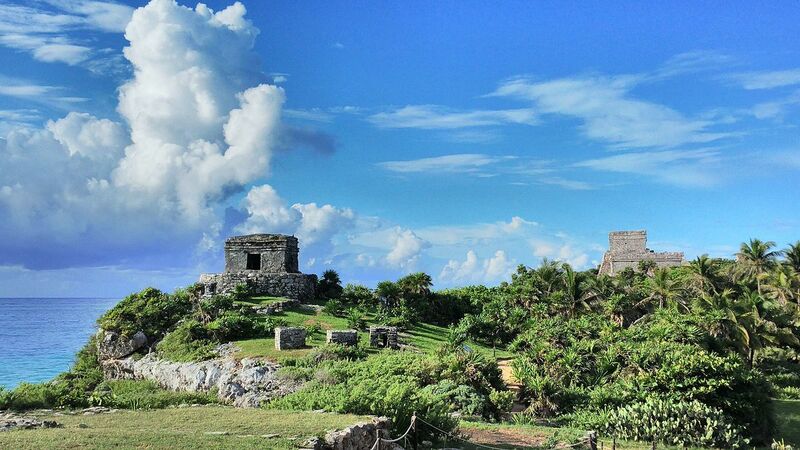 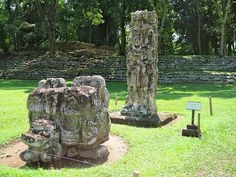 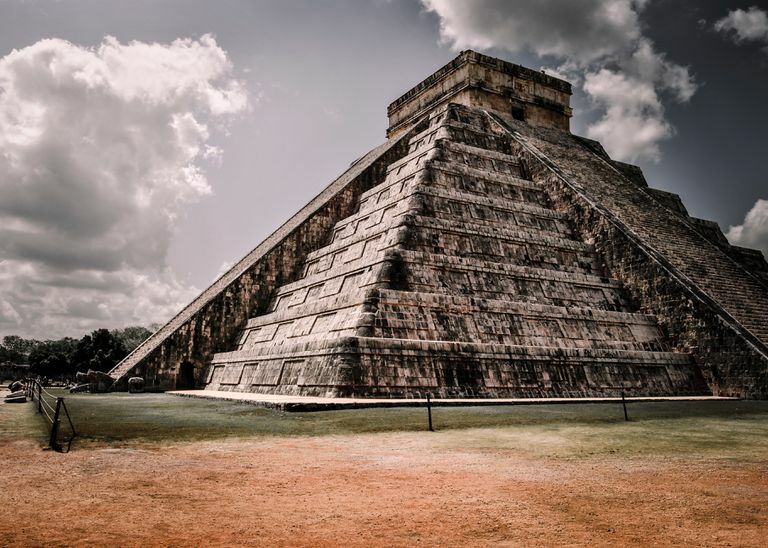 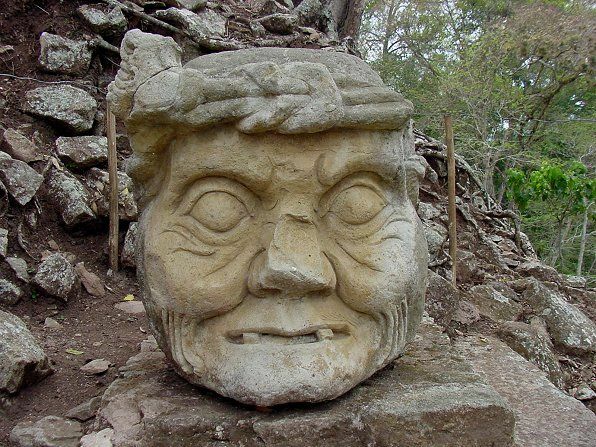 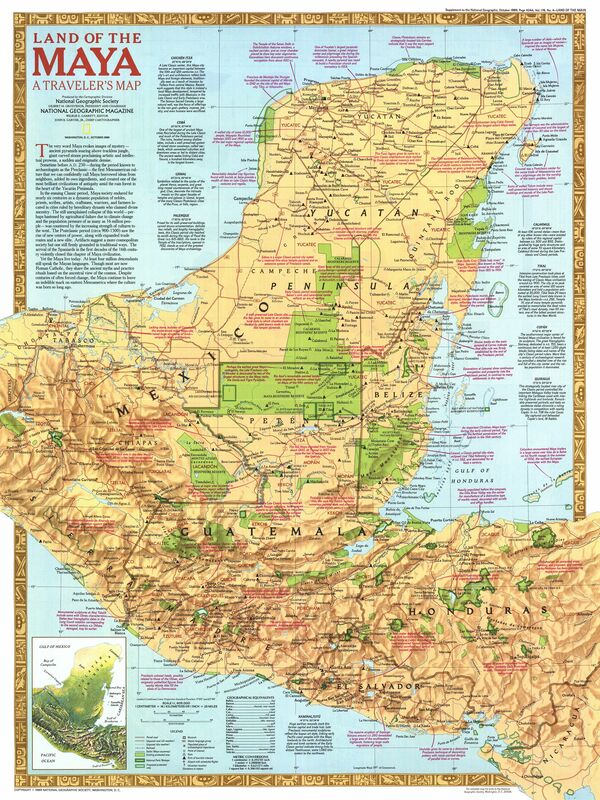 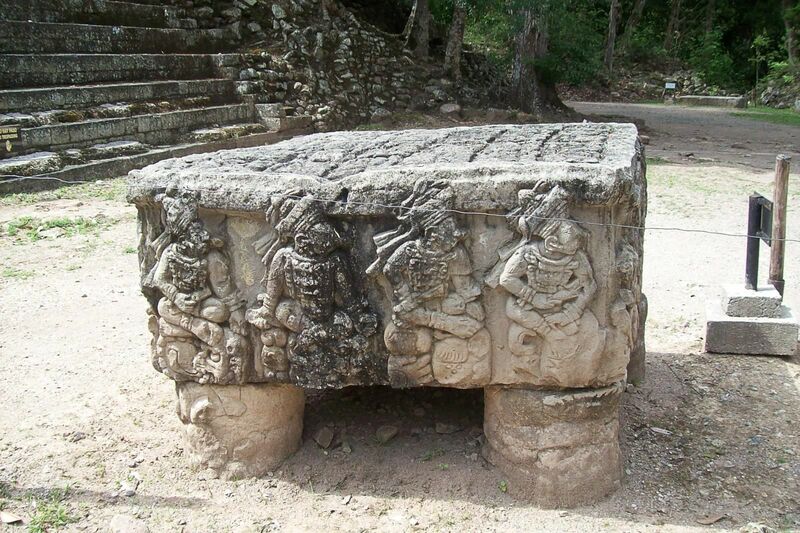 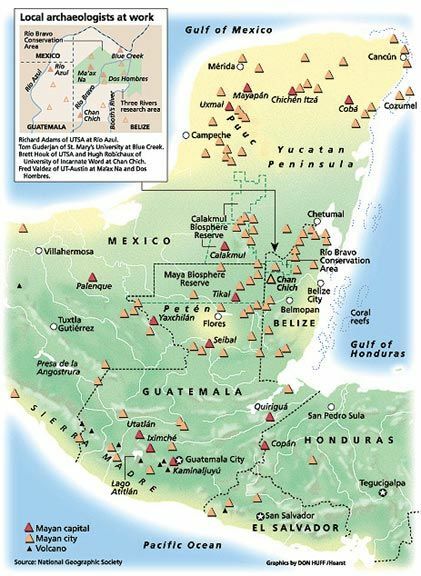 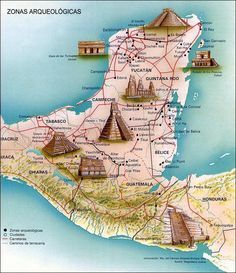 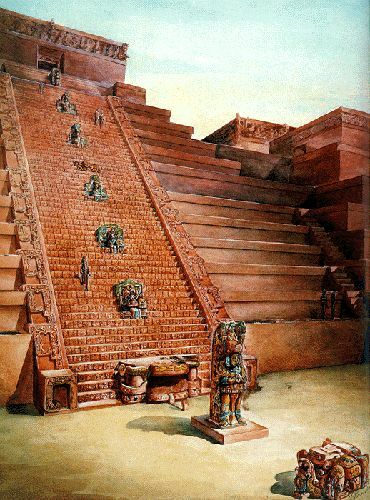 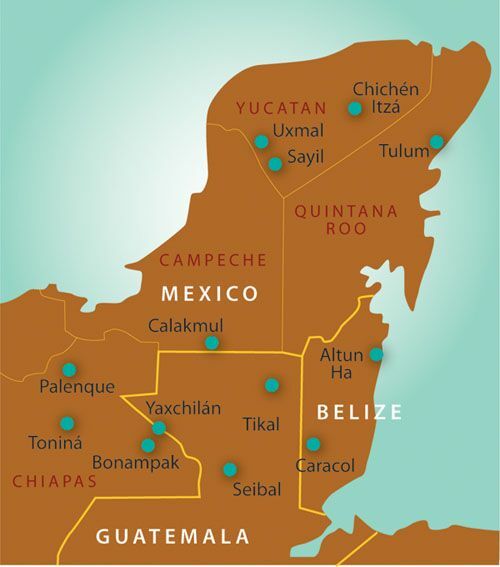 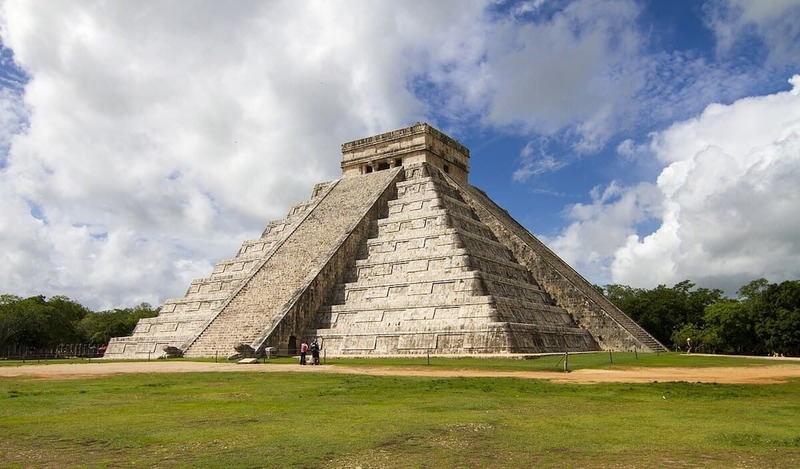 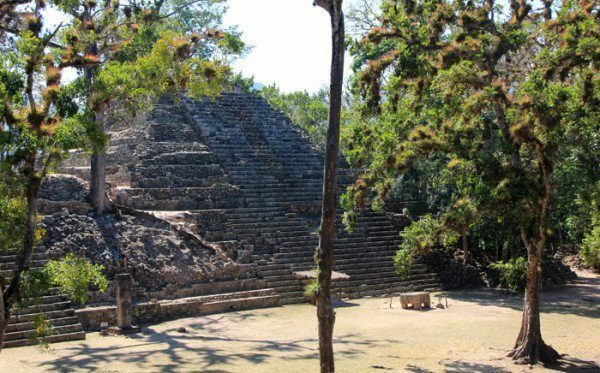 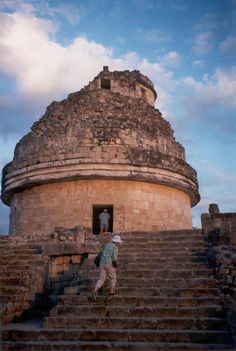 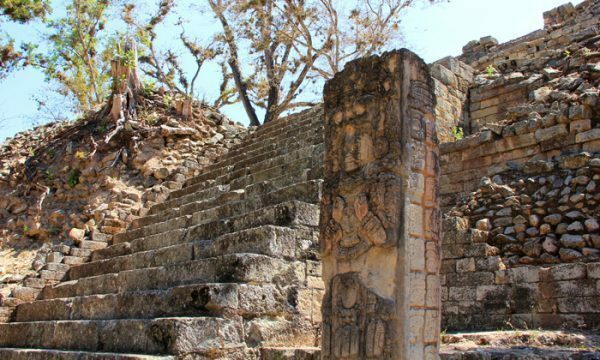 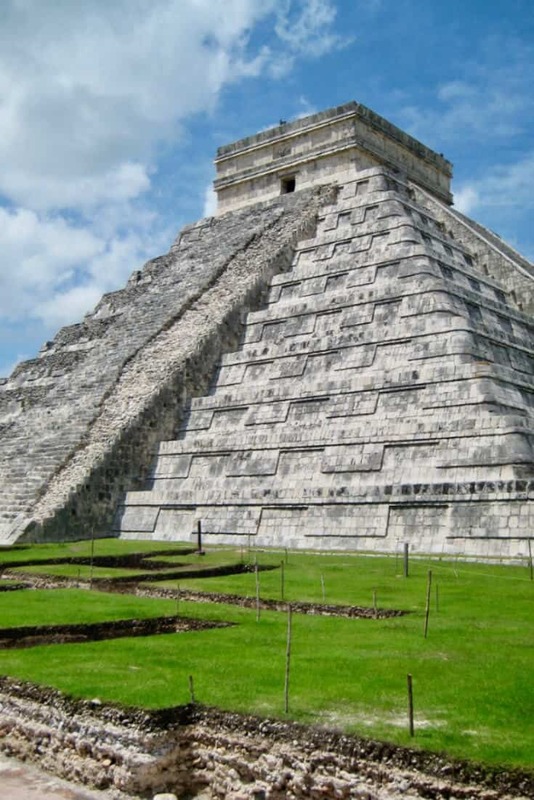 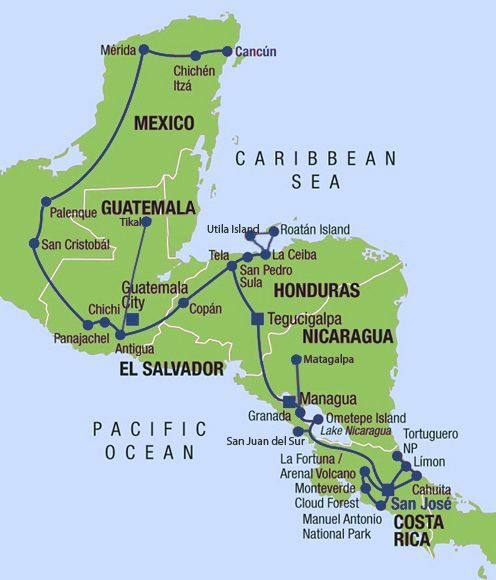 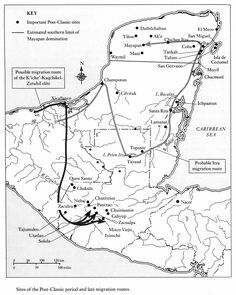 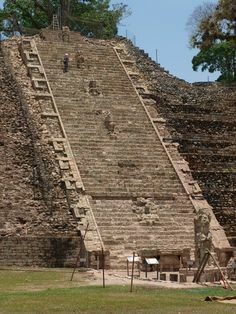 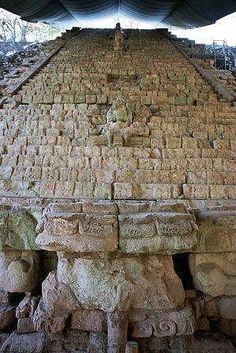 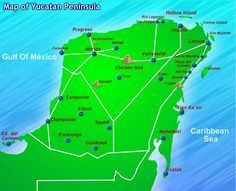 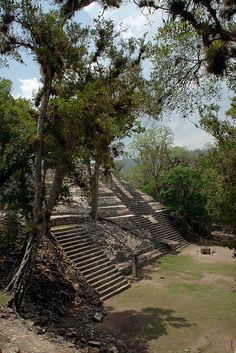 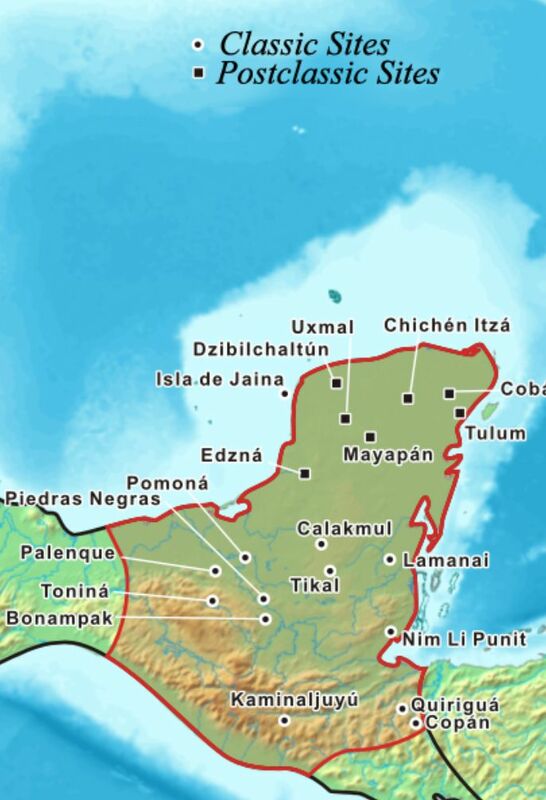 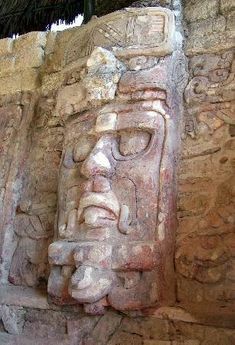 I can't wait until we see all the archaeological sites of the Yucatan! 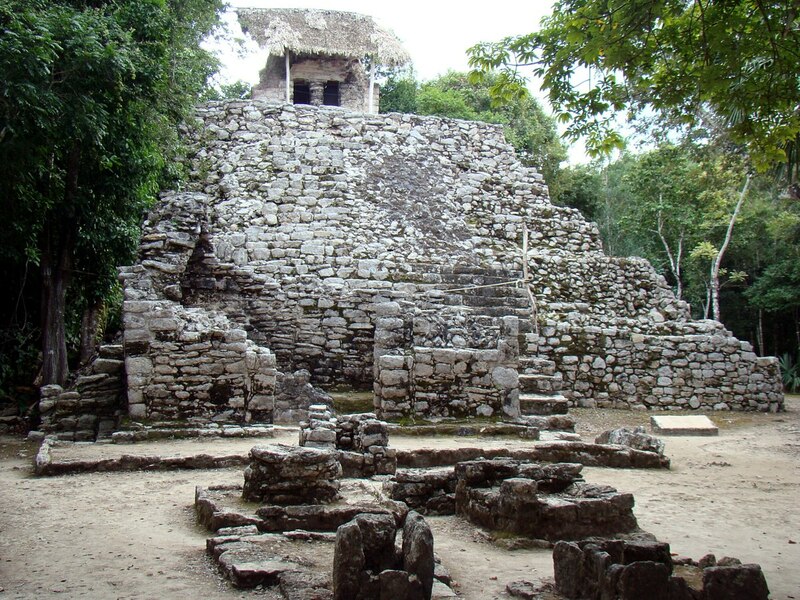 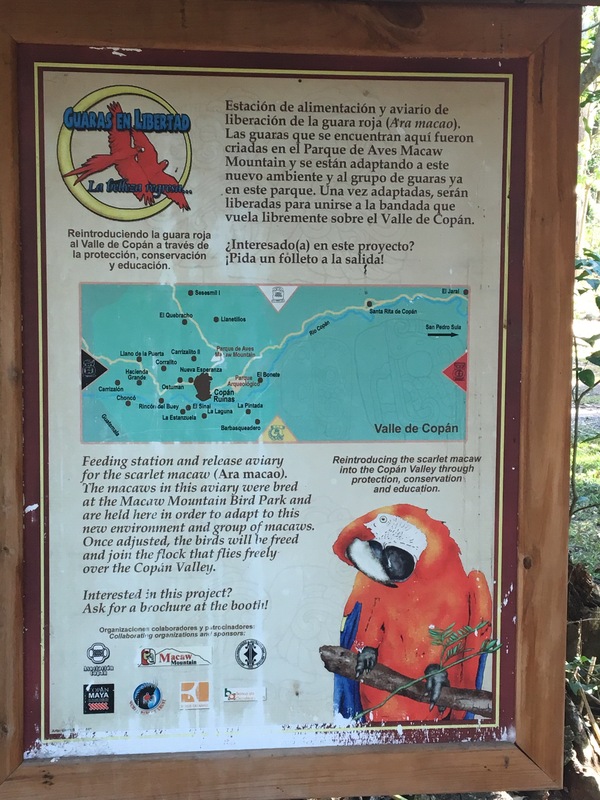 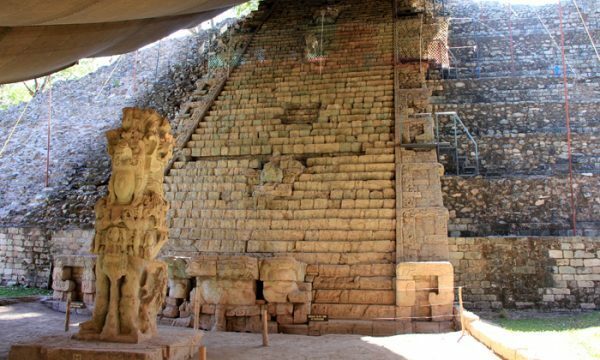 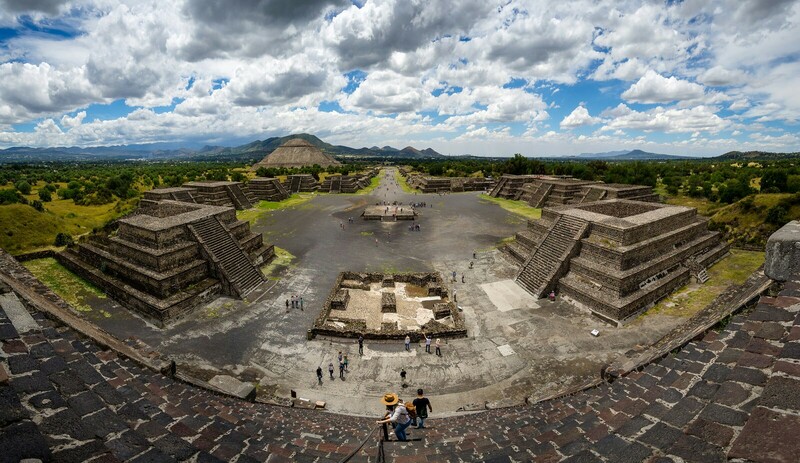 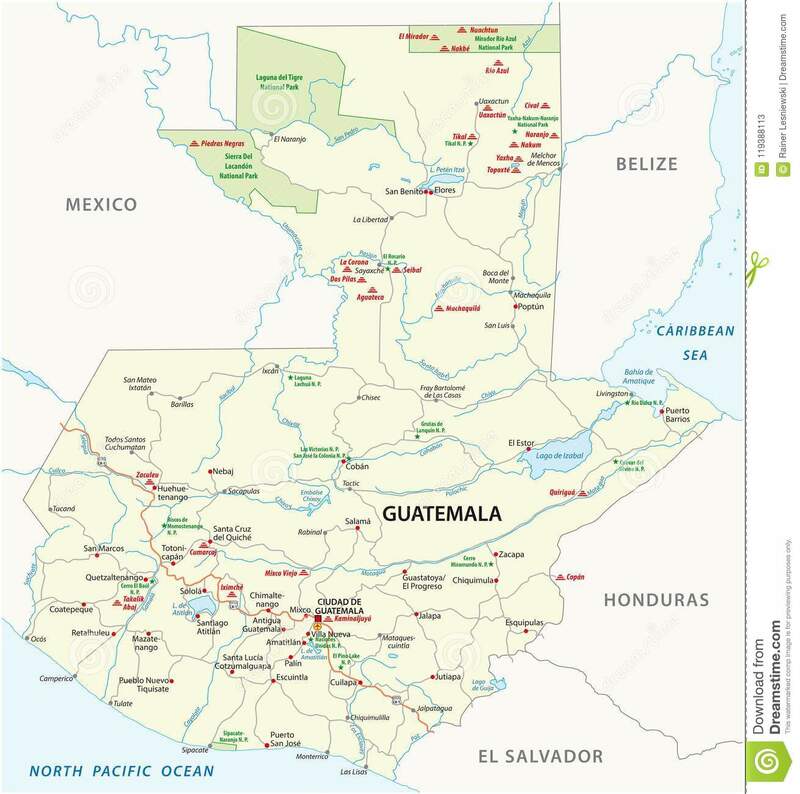 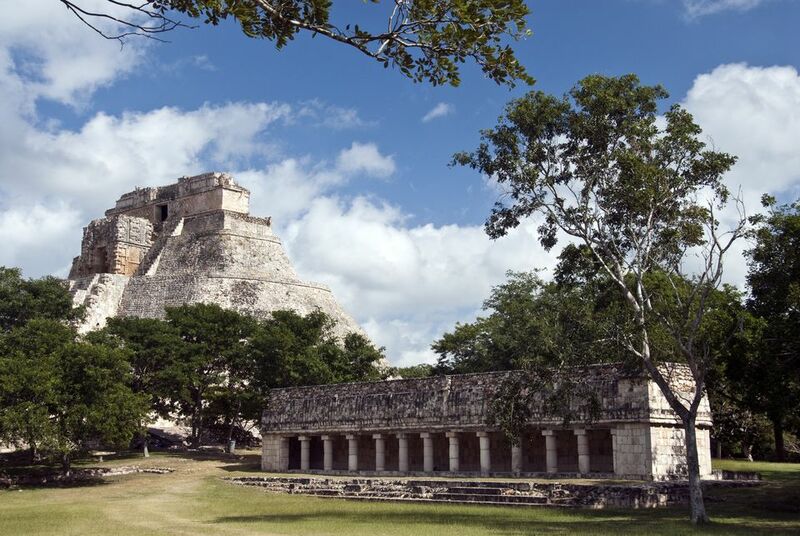 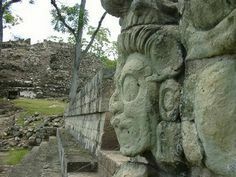 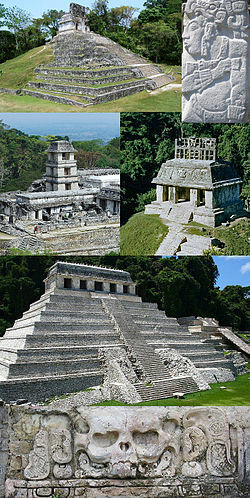 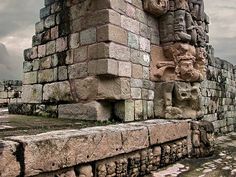 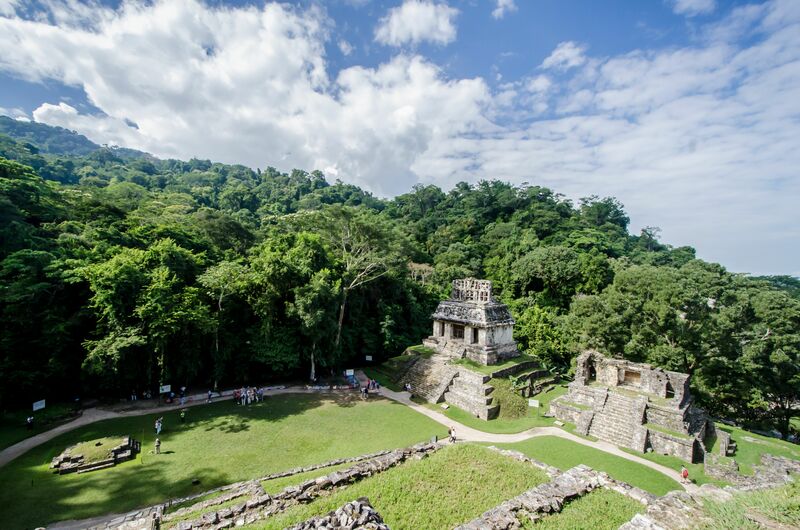 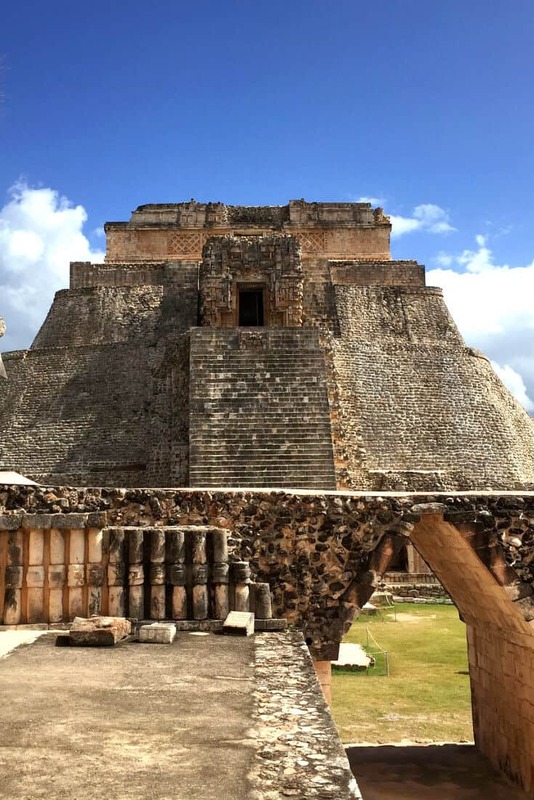 Different architectural spots, to see amazing mayan temples. 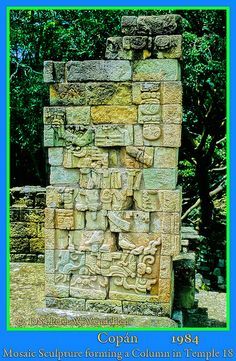 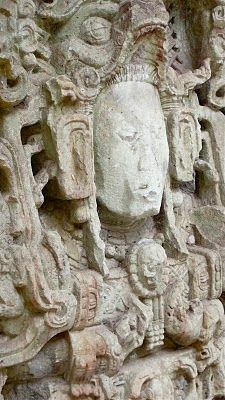 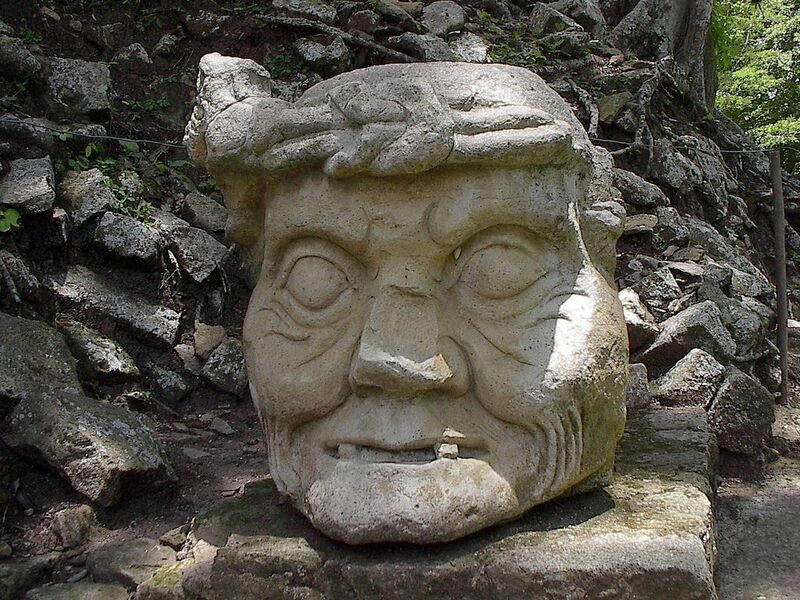 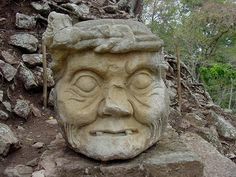 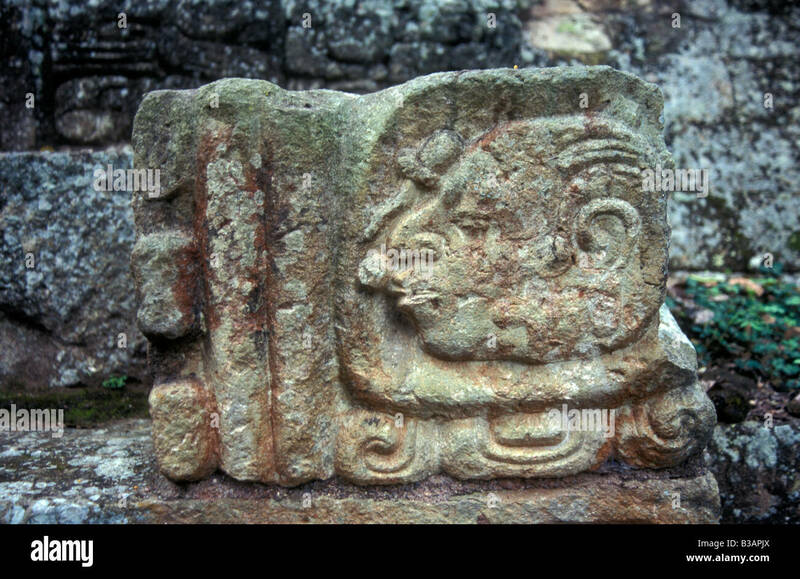 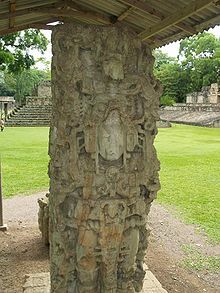 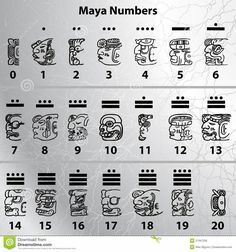 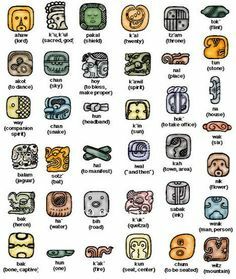 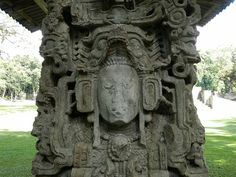 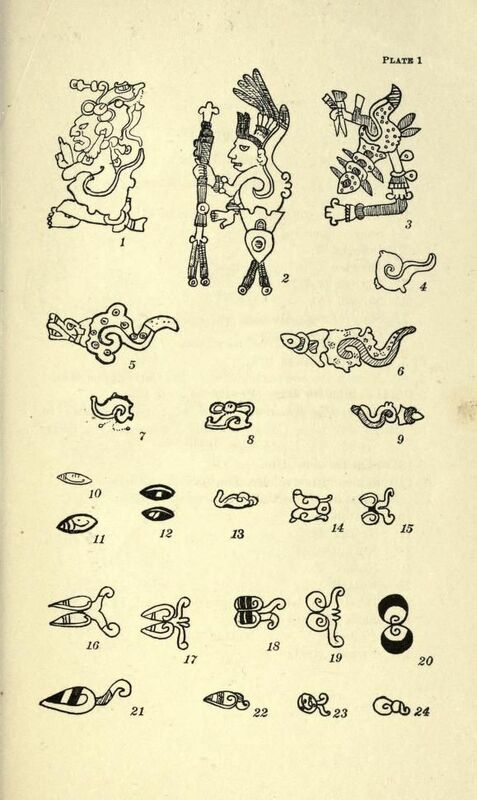 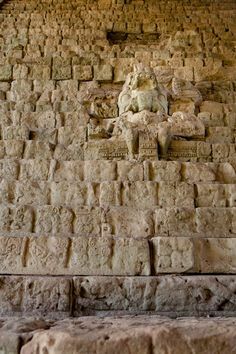 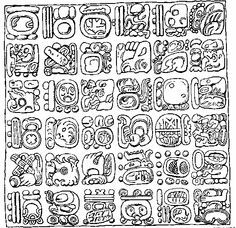 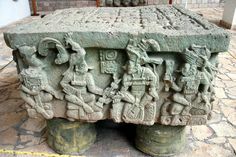 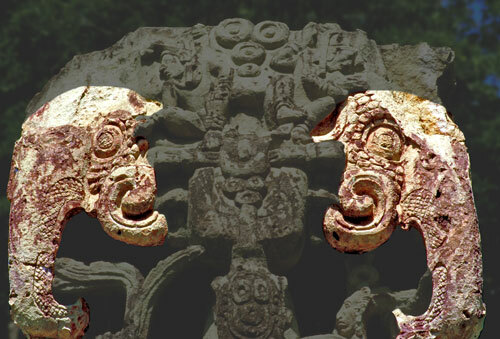 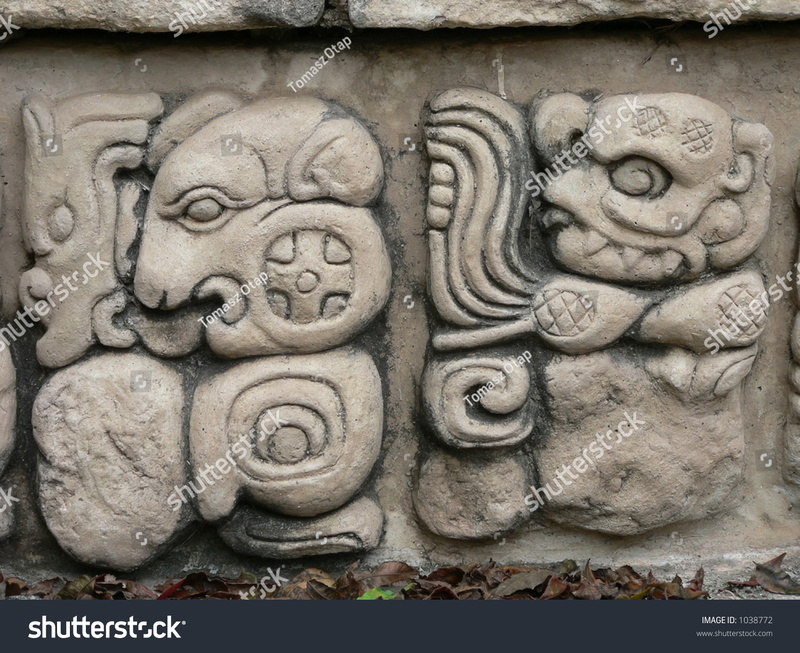 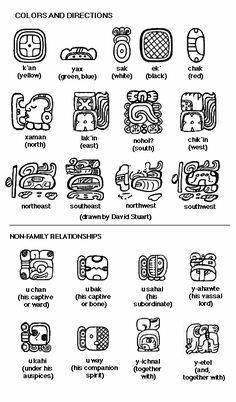 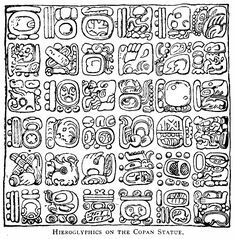 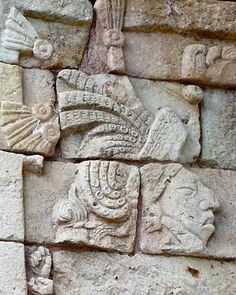 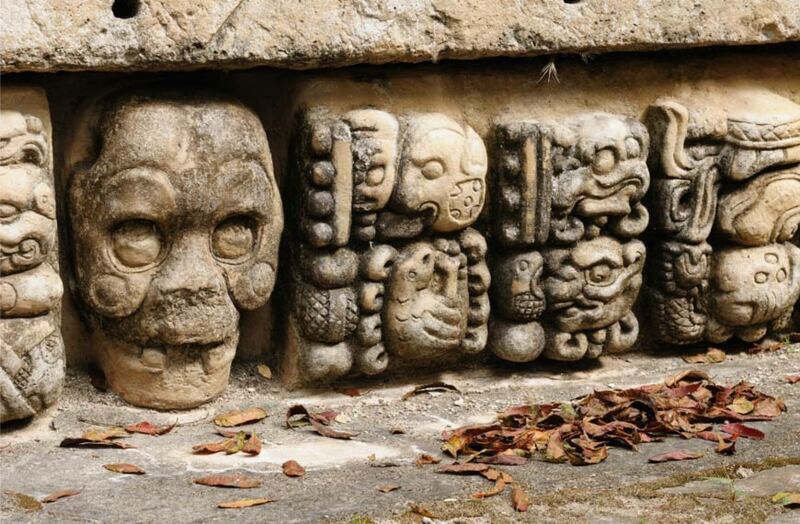 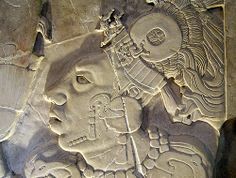 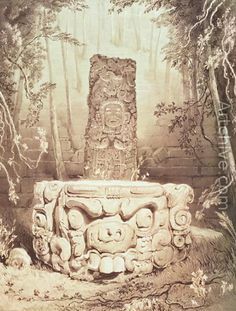 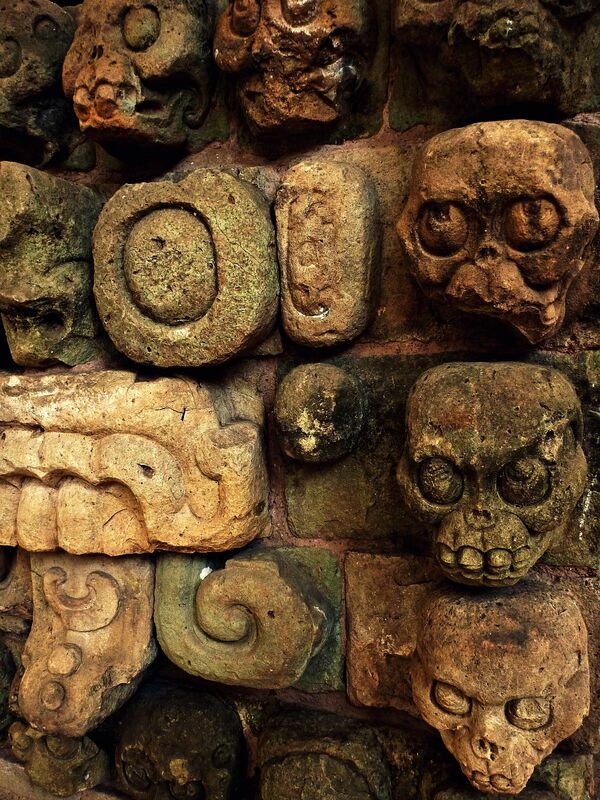 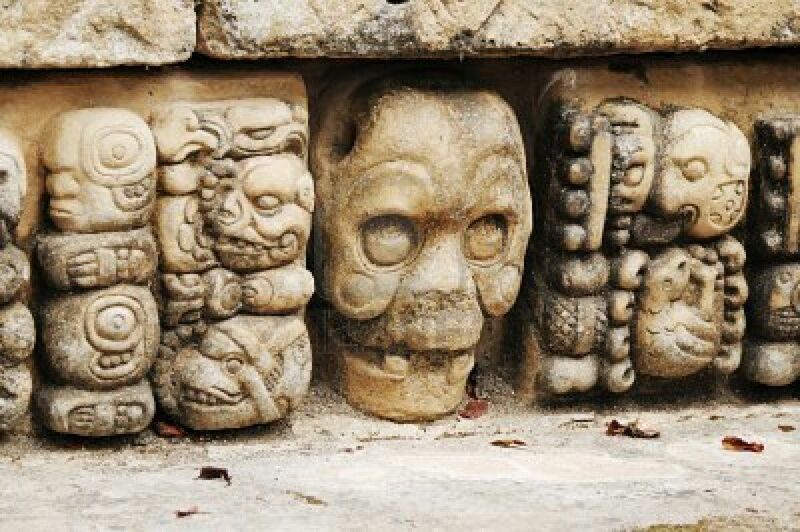 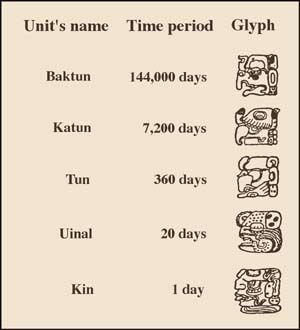 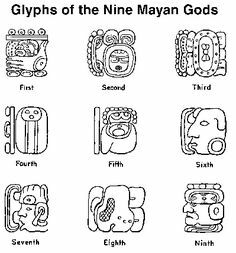 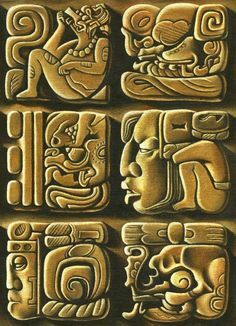 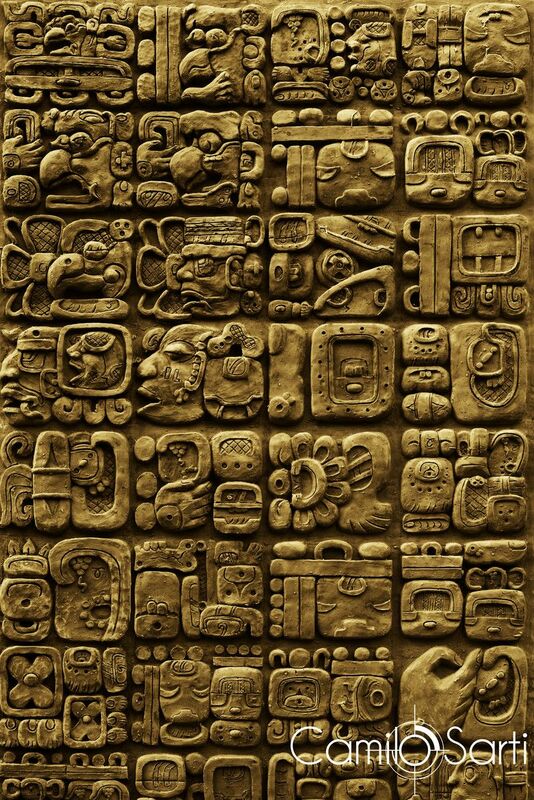 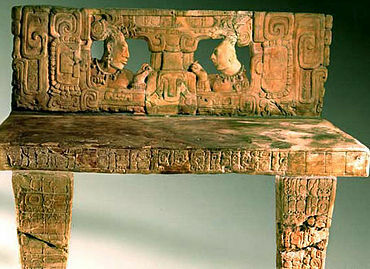 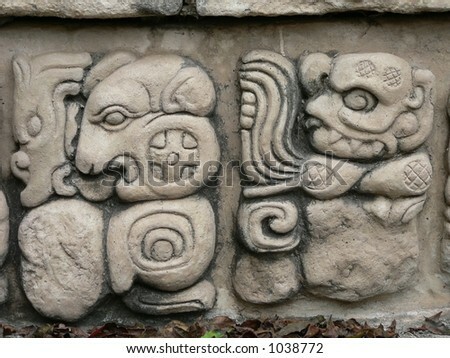 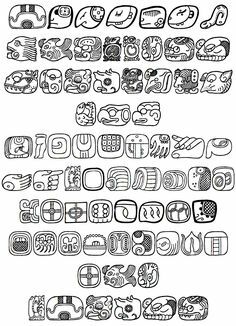 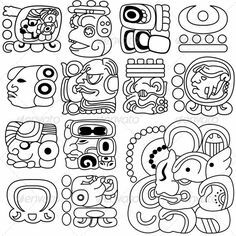 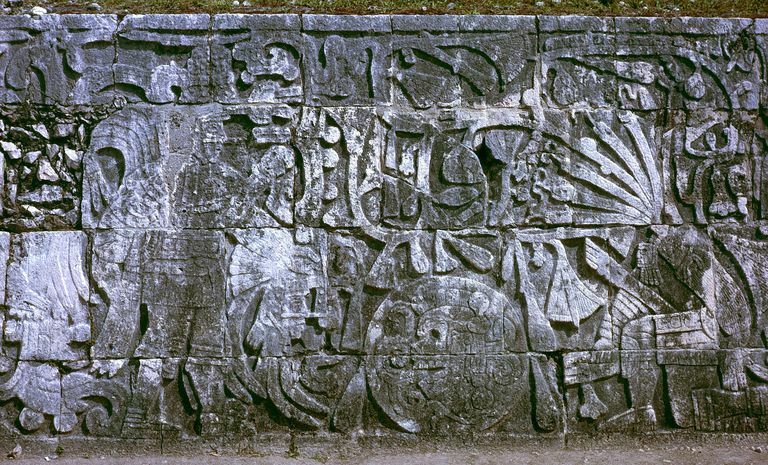 Ancient Mayan skull carvings from Copan./Just so interesting! 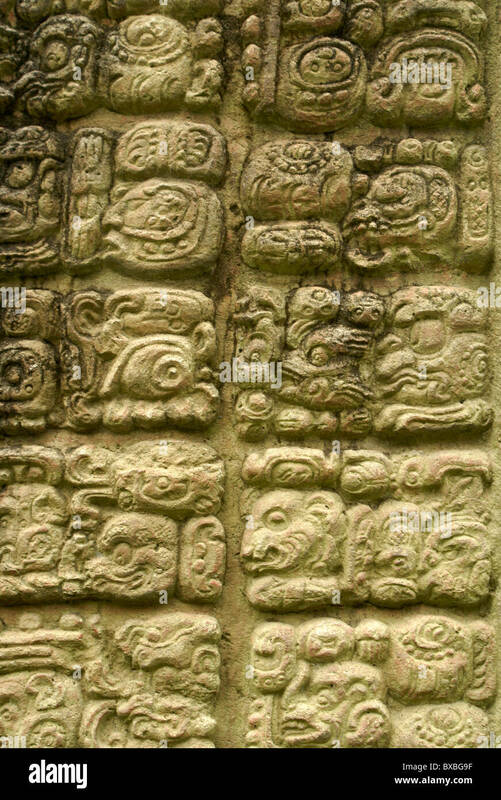 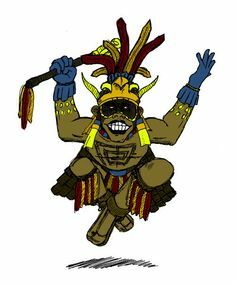 I have a family member who is fond of Mayan history. 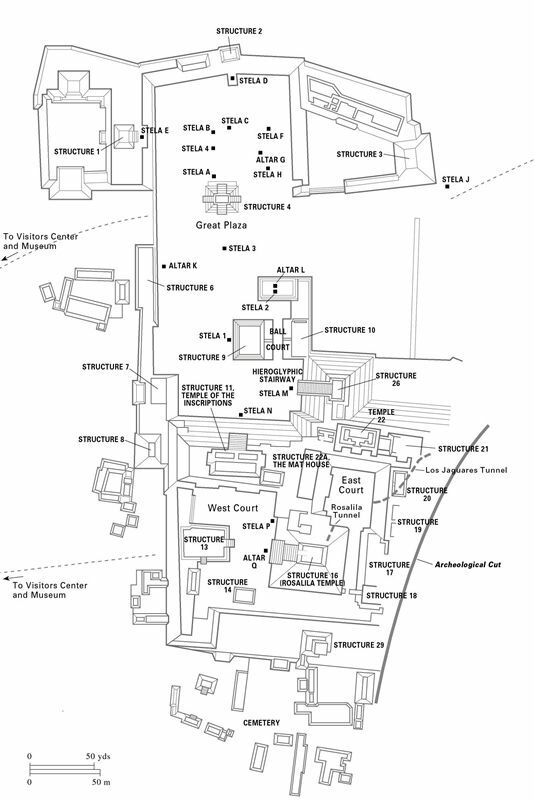 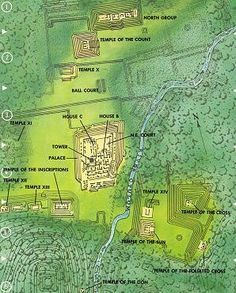 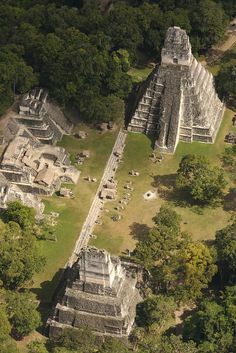 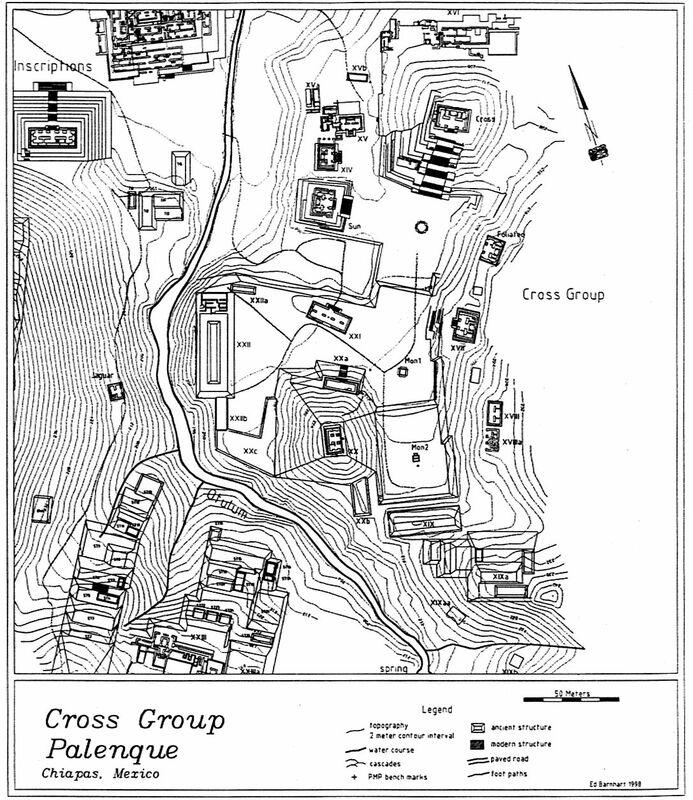 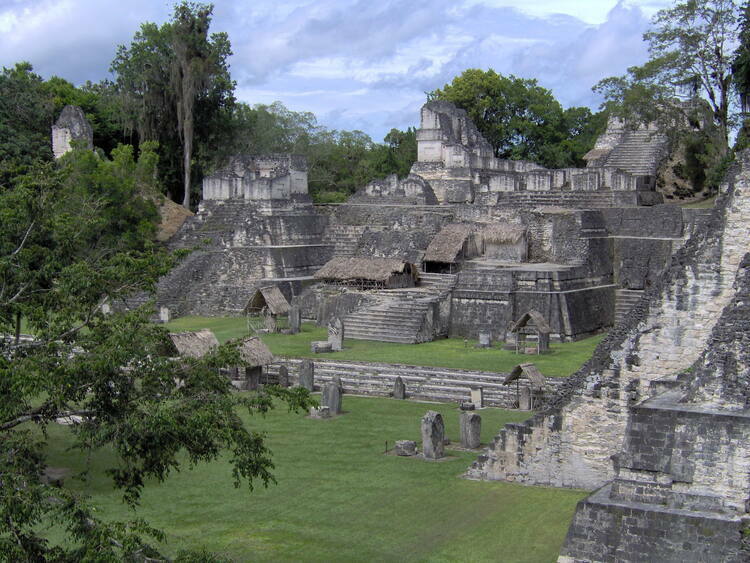 Temple I and the Central Acropolis buildings in Tikal. 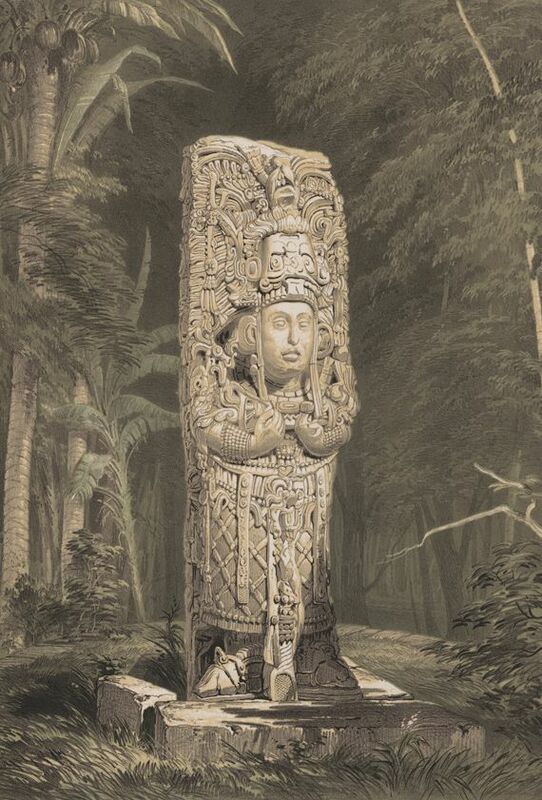 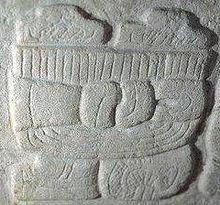 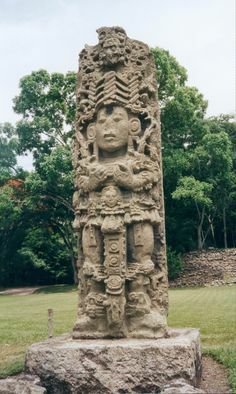 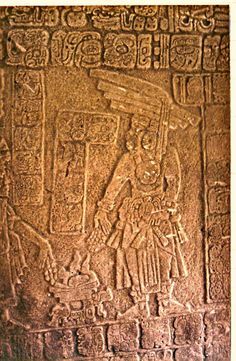 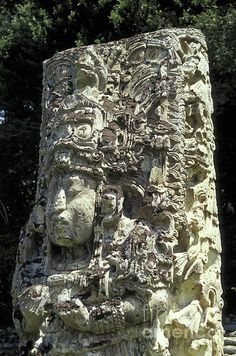 Stela P, depicting K'ak' Chan Yopaat. 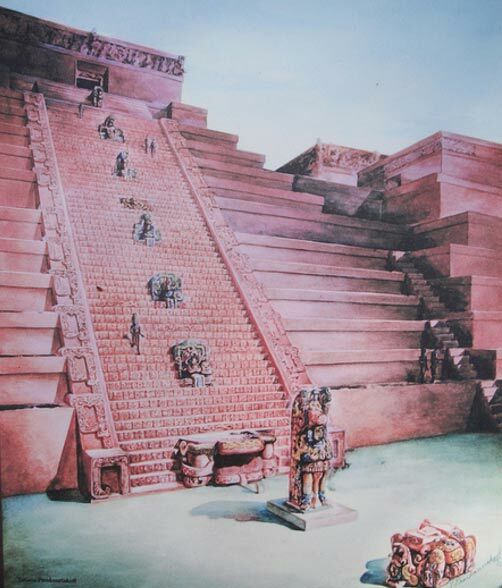 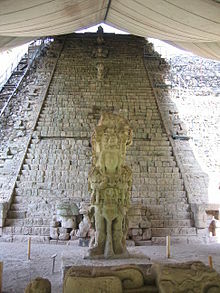 Life-size reconstruction of the Rosalila temple at the site museum of Copán. 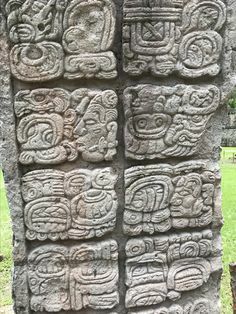 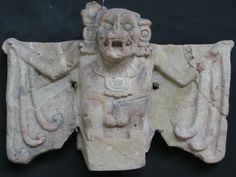 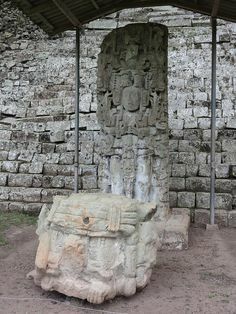 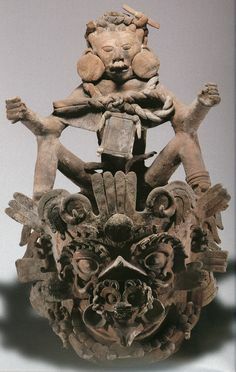 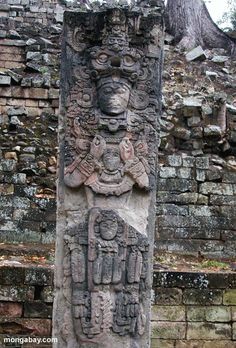 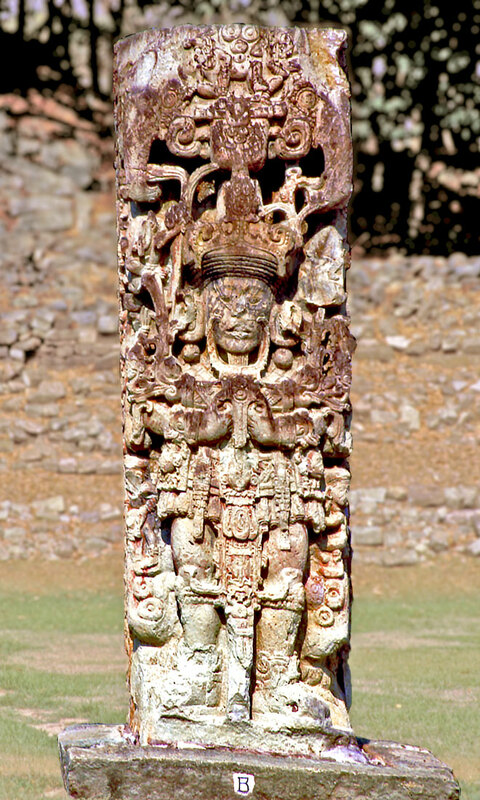 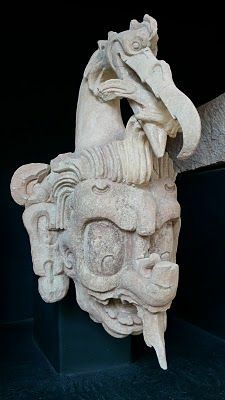 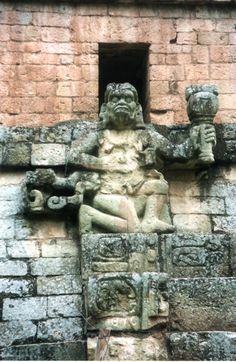 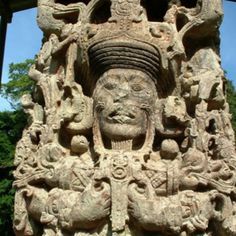 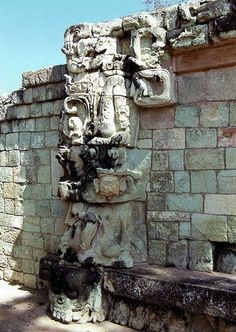 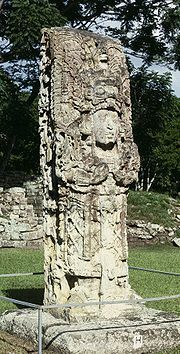 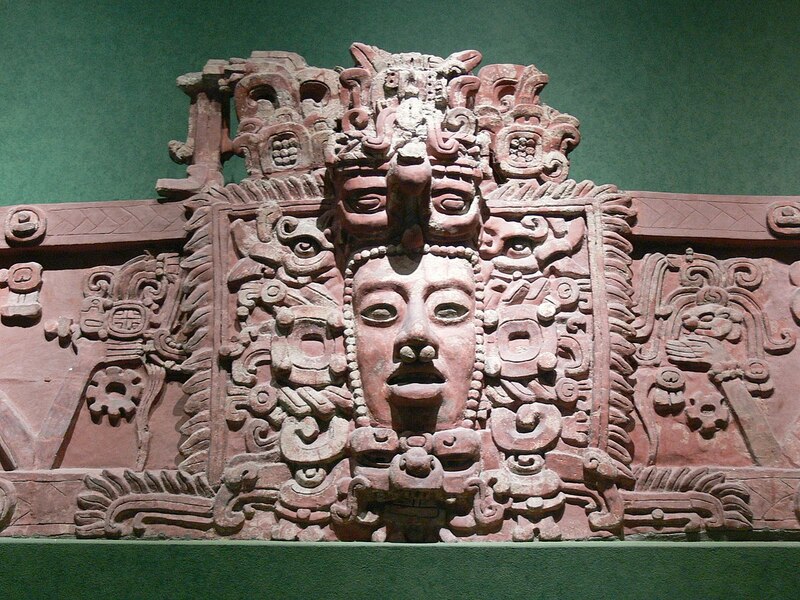 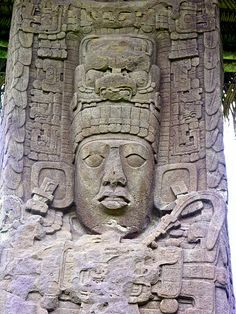 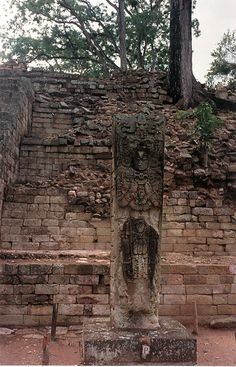 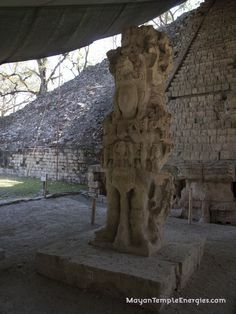 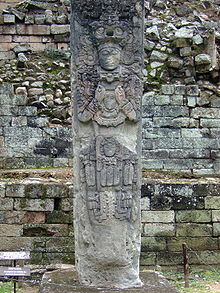 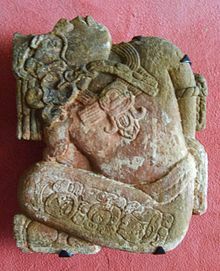 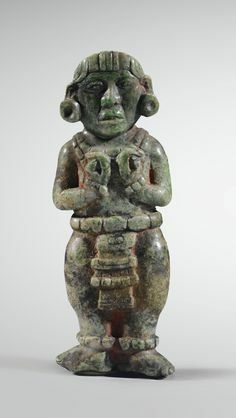 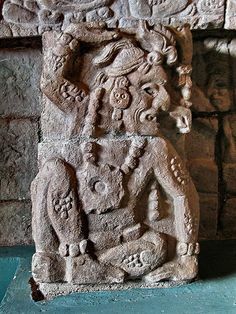 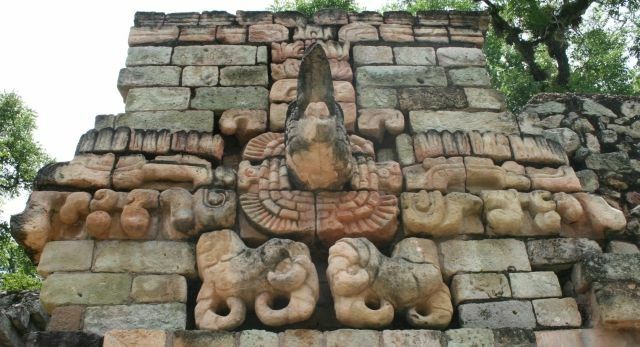 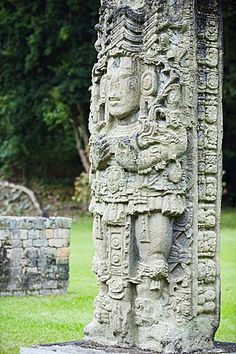 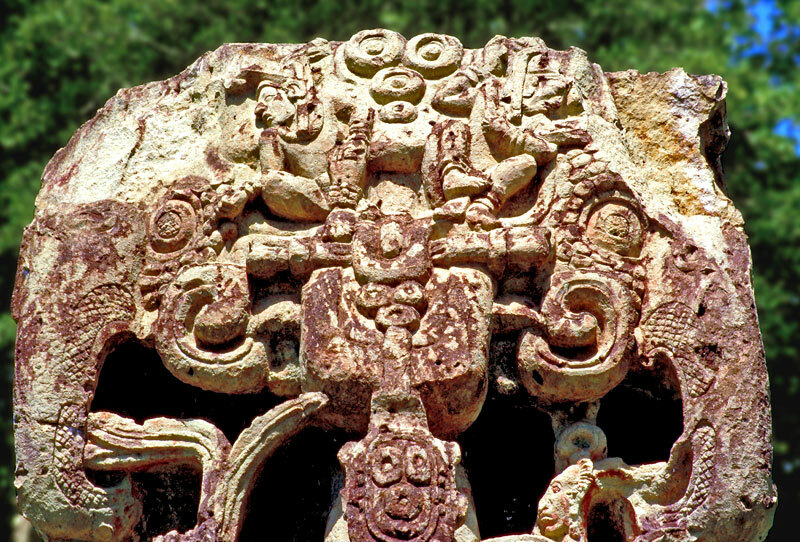 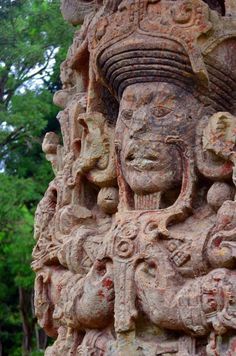 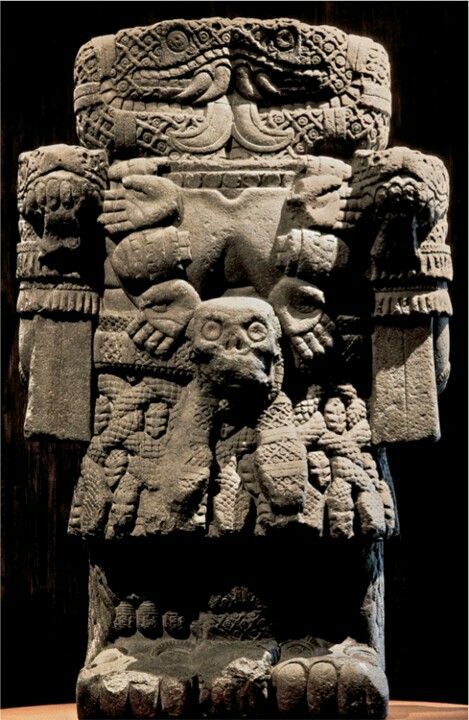 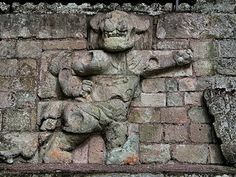 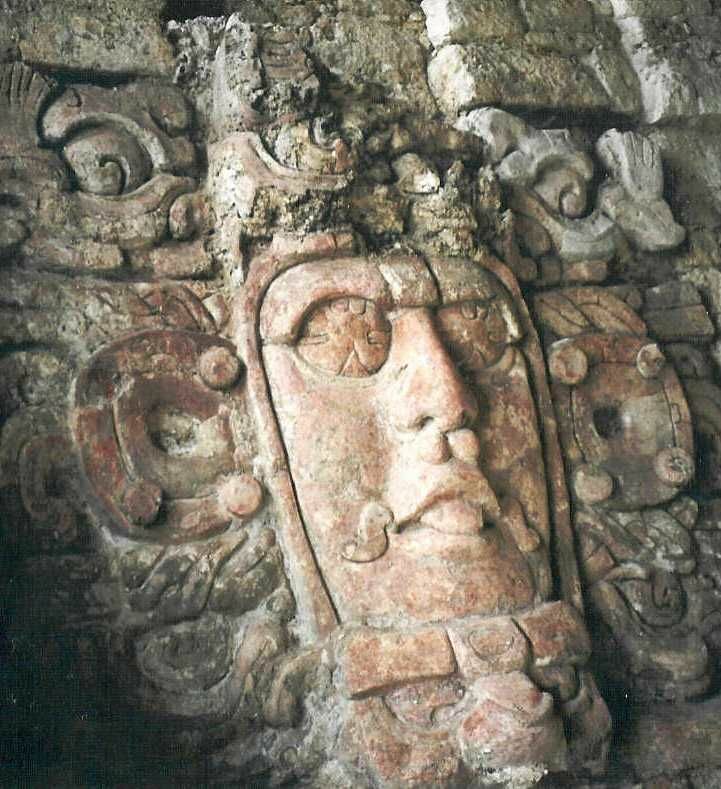 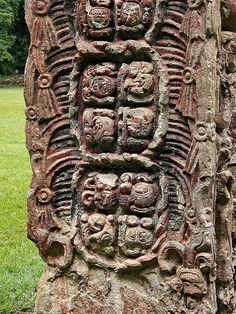 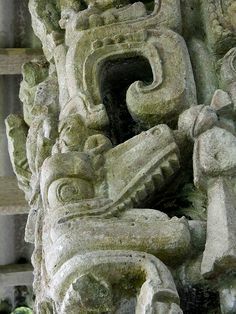 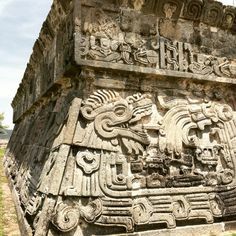 Coatlicue, (Nahuatl: “Serpent Skirt”) Coatlicue Aztec earth goddess, symbol of the earth as both creator and destroyer, mother of the gods and mortals. 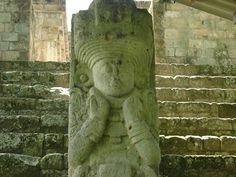 As we entered the archaeological site there were lots of symbols. 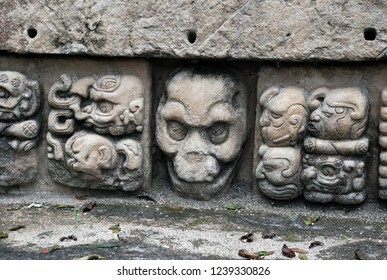 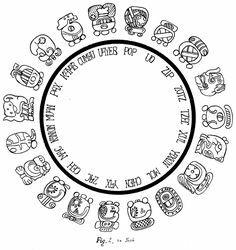 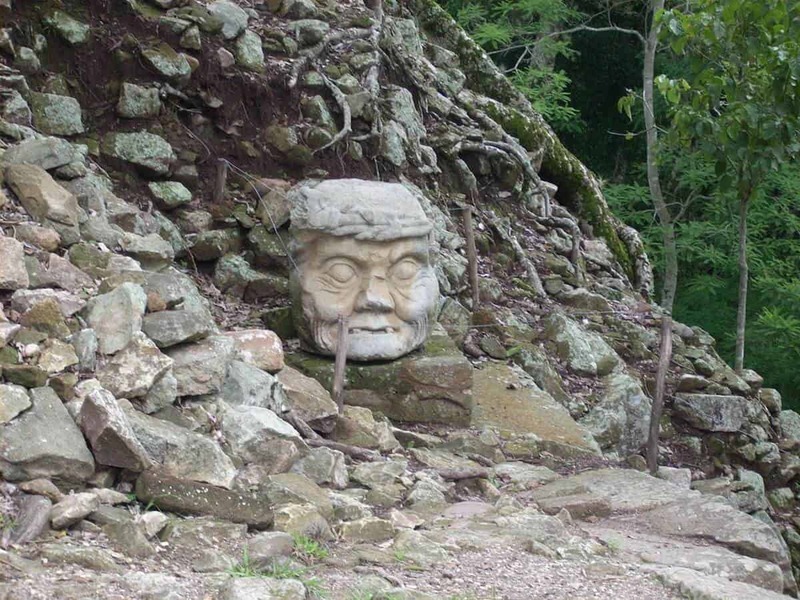 The monkey faces symbolized death and faced toward the underworld. 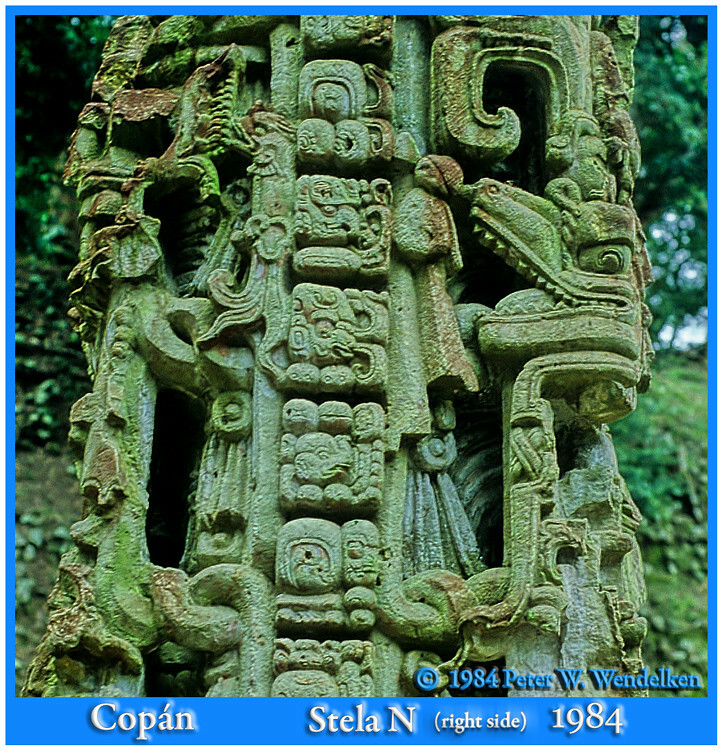 Ancient Mayan ruins at Copan. 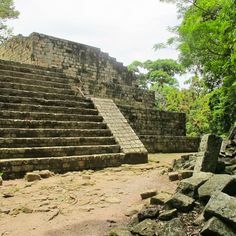 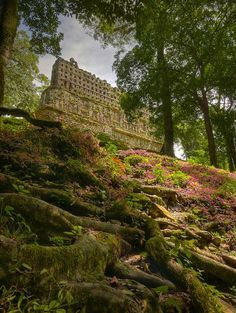 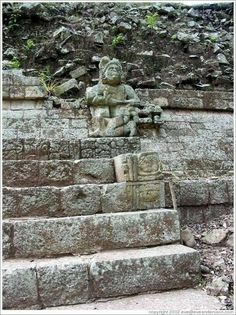 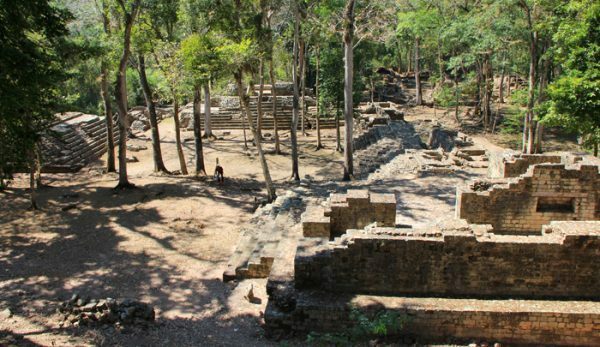 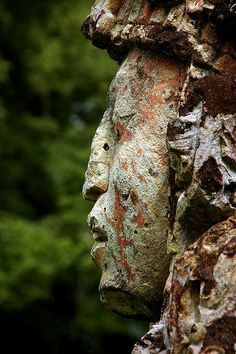 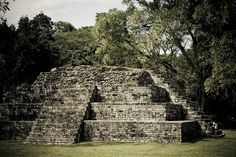 Ancient Mayan ruins at Copan, Honduras.